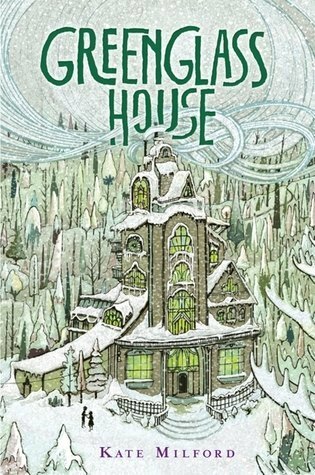 It's Christmas vacation at the smuggler's inn Greenglass House, and Milo finds himself with a mystery to unravel. While I couldn't help but wonder if the author was tipping her hat to The Phantom Tollbooth, the story reminded me of The Mysterious Benedict Society. An engaging read for kids and adults alike, and a perfect choice for cozy winter evenings.